The Devon Allman Project is a six piece band featuring two percussionists, John Lum & R. Scott Bryan (Sheryl Crow), bassist Justin Corgan, guitarist Jackson Stokes and a Hammond B3 player, Nicholas David. The club/theater shows feature a 30 minute opening set with Duane Betts using his go to guitar player, John Satchela Jr., and Devon's rhythm section. After a 15 minute break the Devon Allman Project plays a one hour set which will includes songs from Honeytribe, Royal Southern Brotherhood, The Devon Allman Band and a few covers. The night culminates with a 30 minute plus encore featuring all eight musicians playing Allman Brothers tunes and other classics. Festival dates are a straight 90 minute set. As a teen, Duane Betts cut his teeth sitting-in regularly with Rock and Roll Hall of Fame inductees The Allman Brothers Band. A consummate musician, Betts led Malibu rock-n-roll outfits such as Backbone69 and Whitestarr, then ascended to a near-decade stint playing guitar alongside his father, Dickey Betts, in his group, Great Southern. Whether as a touring guitarist for folk-rockers Dawes or sharing the stage with luminaries from Kid Rock and Jack Johnson to Gov't Mule and Phil Lesh, Betts' six-string stories and impassioned songs portray a life, and a history, steeped in blues, rock-n-roll, and country music tradition. 2017 saw Duane record and tour with the band JAMTOWN, featuring G.Love, Donavon Frankenreiter, and Cisco Adler. Currently Betts is getting ready to perform music from his highly anticipated EP: Sketches of American Music. 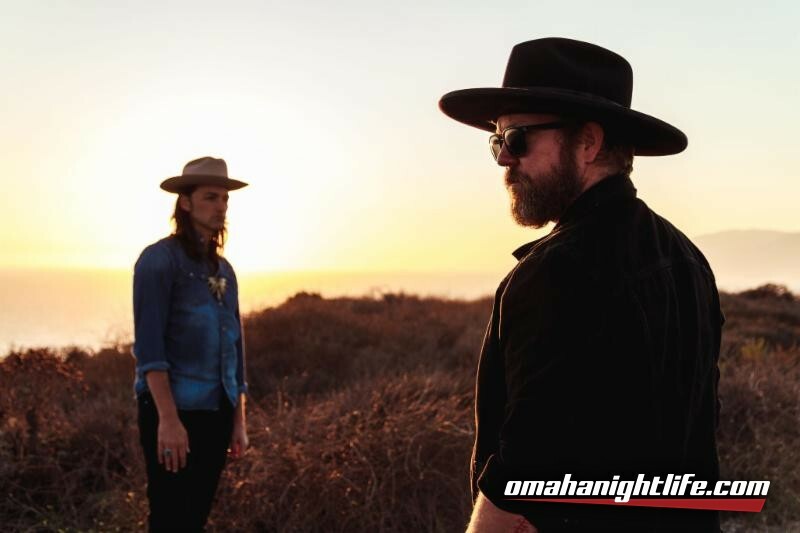 The guitarist and singer will partner up with The Devon Allman Project for a world tour as well as reuniting with dad Dickey for a slate of summer shows and festival appearances.